Clarence Anglin, John Anglin and Frank Morris were bank robbers who spent months digging an escape tunnel and may have survived their escape from Alcatraz. 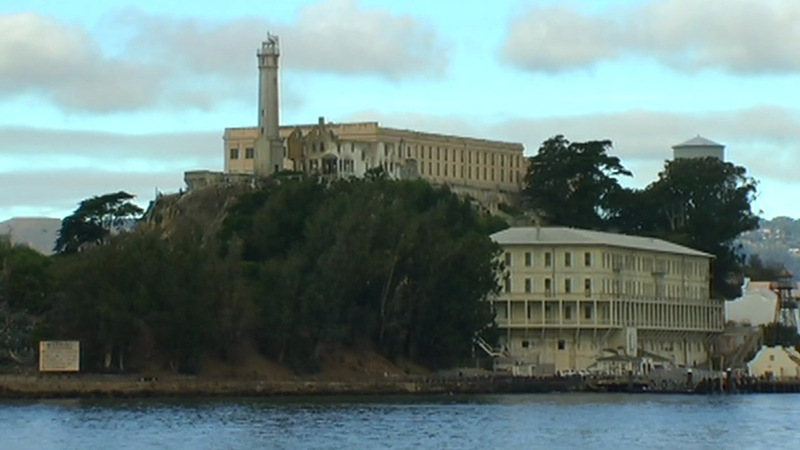 SAN FRANCISCO (KGO) -- New revelations challenge the legend that nobody ever escaped from Alcatraz and survived. Frank Morris and brothers John and Clarence Anglin vanished from their cells at the maximum, security federal prison in 1962. FBI agents believed all three died, trying to cross San Francisco Bay. Their family members claim they could still be alive. A new TV documentary features evidence like holiday cards, said to have been mailed by the escapees, after their breakout from The Rock.